The first person to tell us why 22 May 2004 is such an important date for Thanda wins a complimentary 2 night stay! Hi, 22 May 2004 was the founding date of Thanda Private Game Reserve. 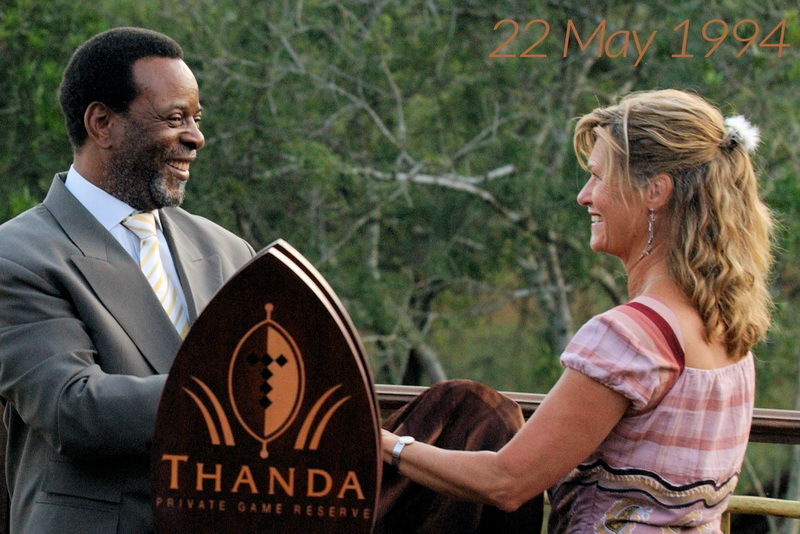 His Majesty Zwelithini Goodwill kaBhekuzulu officially opened Thanda Private Game Reserve on 22nd of May 2004. It was the date that the reserve as officially opened… And my wife and i’s wedding anniversary! So even better reasons for me to win! WE HAVE A WINNER! Jonathan H. on Twitter was the fastest with the correct response and won our anniversary question safari price giveaway – Congratulations!